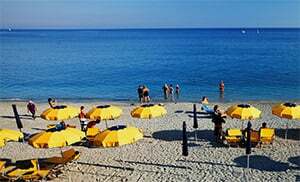 Spend you holiday in the city of San Bartolomeo al Mare in Liguria, Italy and enjoy seaside holiday and afternoon in the beach. In the hinterland of San Bartolomeo, there is an old Poiolo with the little church Sant´ Anna that is located in a little square surrounded by palms. Typical of the valley are olive groves, olive mills and little villages such as Pairola and Chiappa as well as some towns that are located in the Steria Valley such as Riva Faraldi, Villa Faraldi (a famous summer theatre), Deglio, Tovo and Tovetto. 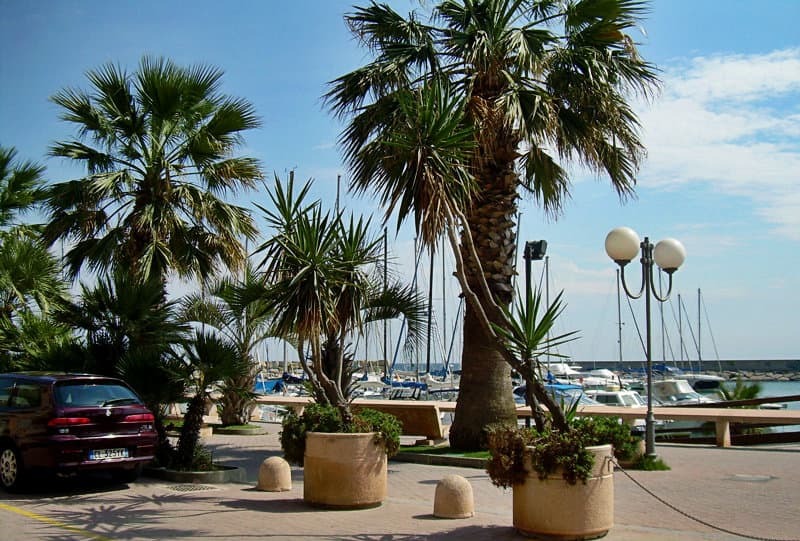 San Bartolomeo al Mare is also an ideal holiday destination for all those who love sunshine and beaches. 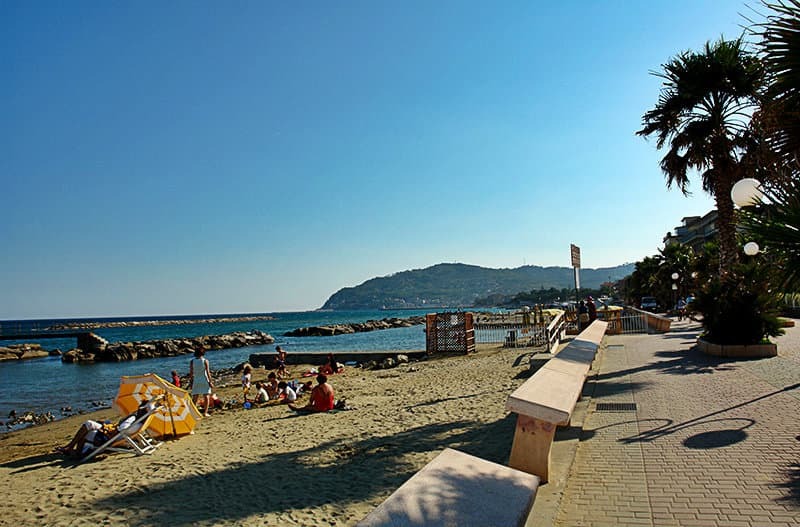 Both public and paying gravel beaches in San Bartolomeo als Mare stretch across almost the whole village. 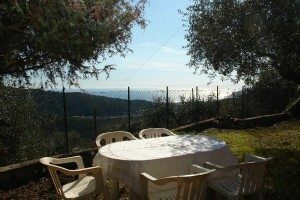 San Bartolomeo al Mare is the perfect starting point for excursions into the mountainous hinterland. 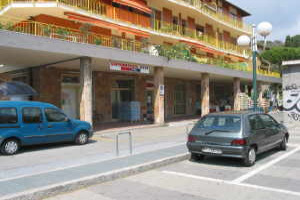 The locality of Ponte dei Richieri is an old village belonging to the municipality of San Bartolomeo al Mare. 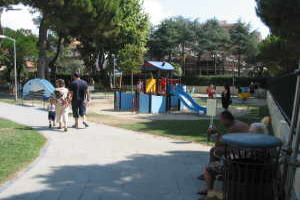 San Bartolomeo al Mare is a famous holiday resort. Its infrastructures are considered among the best ones of the whole Riviera. 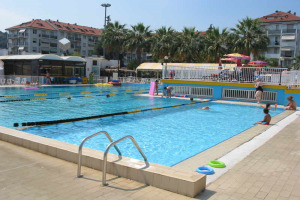 It is formed by two medieval villages named San Bartolomeo and Rovere and it is a popular place for summer holidays, since it offers many nice hotels, holiday residences and camping sites. 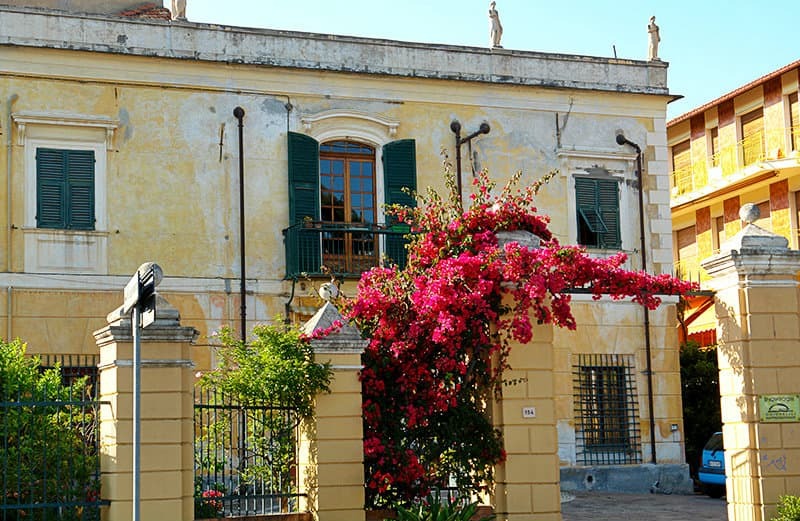 The town is devoted to the pilgrimage site Madonna delle Rovere: on the church square, an international festival dedicated to young singers takes place every summer. In the church, you can admire a fresco by Tommaso Carrega and a crucifix dating back to the 15th century.The neoclassical style of the façade is clearly recognisable, if you look at the entrance portal. On the contrary, the bell tower is in Arabic style and gives the site both, a suggestive and a mystic atmosphere. You can notice the gable roof of the medieval parish church San Bartolomeo from a distance. It dates back to the 17th century and was repeatedly extended and then badly damaged by an earthquake in 1887 and rebuilt as it was. In the church, you can admire a polyptych by the father and son pair of artists De Rossi, which represents San Bartolomeo. 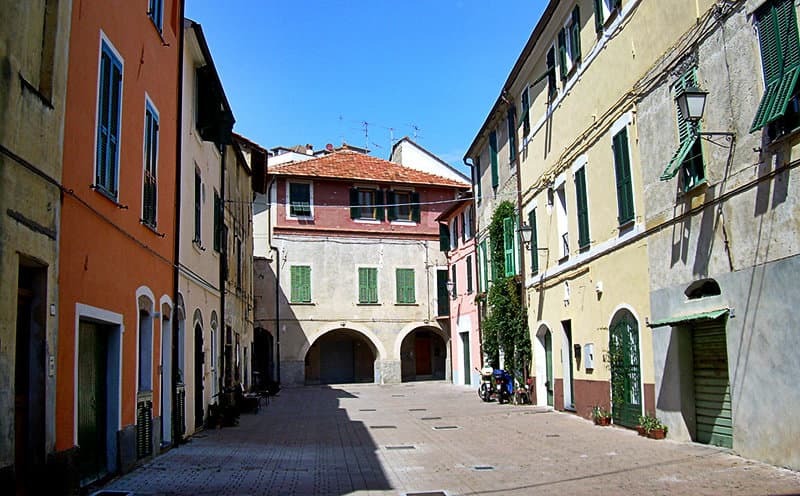 San Bartolomeo al Mare is one of the villages in the province of Imperia which lies in the Liguria region. 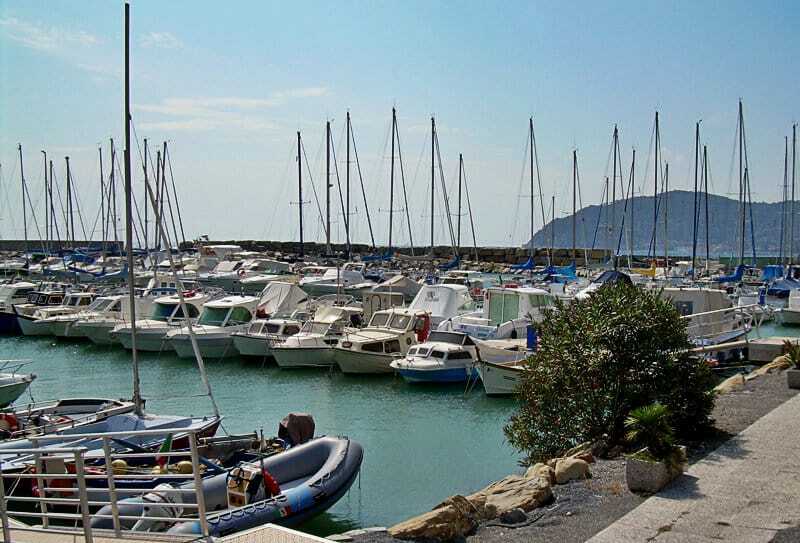 There are several other villages near San Bartolomeo al Mare, and they include: Pairola (2.3 km), Diano Marina (2.3 km) and Bande di La Rollo (4.6 km). 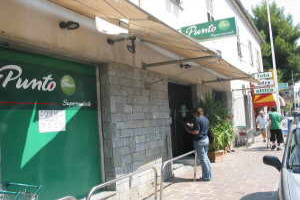 When coming from Genoa, take the highway exit E80 to San Bartolomeo al Mare.